I've said it before, and my feelings have not changed over the course of many years of baking and blogging - I truly enjoy the process of making cake rolls. It's not as difficult as it looks! A standing mixer will do all of the egg-whipping required which takes about five minutes on high speed. And the cake takes a mere 12 minutes to bake! Buttercream is my weakness, and I could eat this pumpkin buttercream on toast for breakfast (and maybe I have). 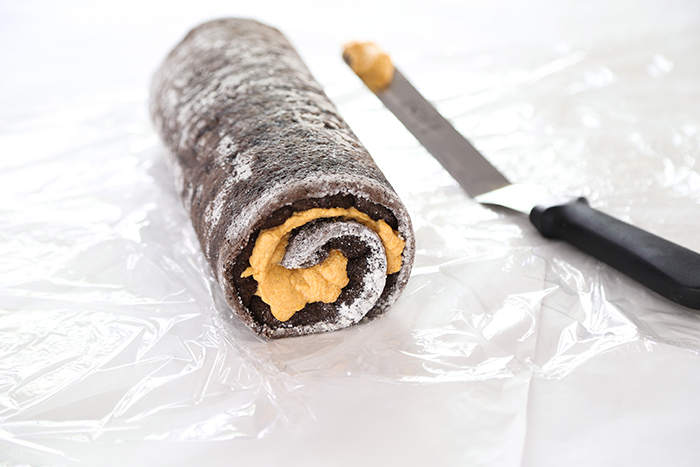 It only takes a few ingredients such as pumpkin puree, spices, icing sugar, and the magic ingredient in any good buttercream - a big ol' stick of butter! Whip it to oblivion with the pumpkin puree and you'll be rewarded with silky goodness. 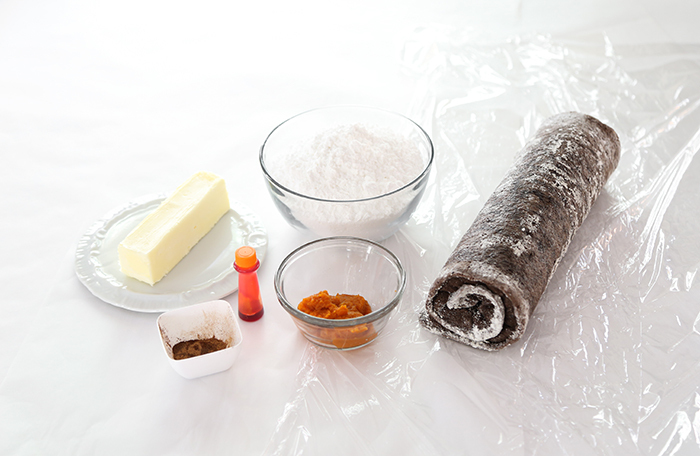 The filled Swiss roll should be rolled and wrapped in plastic film and chilled until the butter firms, about 1 hour. This makes the pumpkin roll easy to slice. I like to slice away both ends of the cake roll after refrigeration to neaten the presentation (plus, I get to eat the cake scraps!). I couldn't resist drenching the cake in chocolate ganache. Pumpkin and chocolate together is a personal favorite of mine! 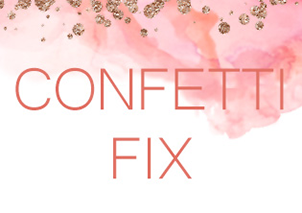 Whipped cream and sprinkles are always a good idea! The chocolate rolled wafers on top may be gilding the lily, but I like their twisty spiral appearance with the cake's interior. The finished cake tastes like a pumpkin version of a popular name brand cream-filled snack cake. It's wonderful with coffee, and would make a delicious alternative to pumpkin pie at Thanksgiving! To make the cake, preheat oven to 350°F. Butter 15x10-inch jelly roll pan and line with parchment paper. Place eggs in large bowl; beat using electric mixer on high speed 5 minutes. The whipped eggs will become thick and lightened in color. With the mixer still running, slowly add sugar and oil, followed by buttermilk and vanilla. In a separate bowl, sift together flour, cocoa, baking powder and salt. Slowly add to the liquid ingredients. Mix until well combined. Pour batter into prepared pan and smooth evenly with a rubber spatula. Bake 12-15 minutes. Cake is done when it springs back when pressed with fingers. 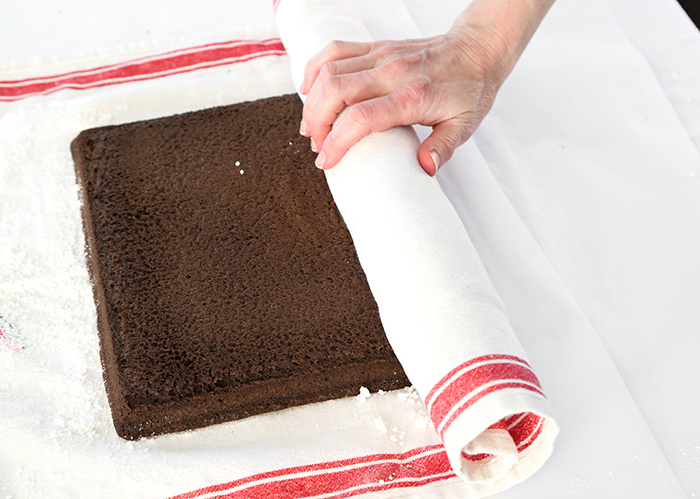 Sprinkle a tea towel with powdered sugar and rub sugar into towel with your hands. 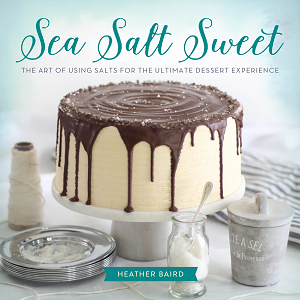 Immediately turn cake out onto the sugar-covered tea towel. Peel off the parchment paper and roll cake into the tea towel, beginning at the narrow end. Place rolled cake on a wire rack, seam-side down, and let cool completely while you make the pumpkin buttercream. To make the buttercream, place pumpkin puree and butter in large bowl and whip together using an electric mixer on high speed. Gradually add in powdered sugar a little at a time. Add just enough to make a thick buttercream of piping consistency; you may not have to use all of the powdered sugar. Add a few drops of orange gel food color if desired. Finally, add pumpkin pie spice and whip again on high speed. Transfer buttercream to a piping bag with 1/2-inch hole cut in the end of the bag. 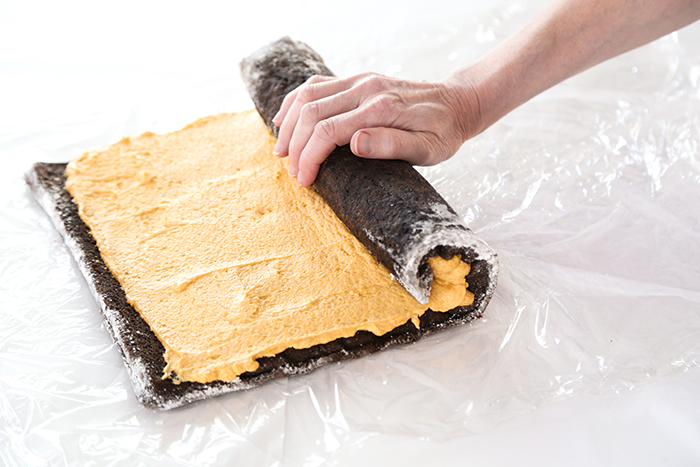 To assemble cake, gently unroll the cake and pipe buttercream over top of cake. 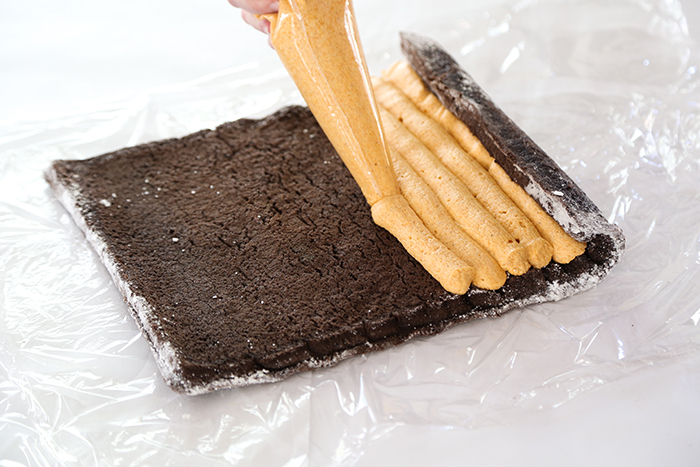 Roll the cake back up and wrap in plastic wrap. Refrigerate until the frosting is firm, about 1 hour. Combine semisweet chocolate and heavy cream in a microwave-safe bowl and heat at 100% power, at 30 second intervals until the mixture is hot but not boiling (about 1 minute total). Let the bowl of cream and chocolate stand for one minute before whisking together. Place the chilled cake on a wire rack and place the rack on a baking sheet larger than the rack. Pour the ganache over the cake until it is completely covered. 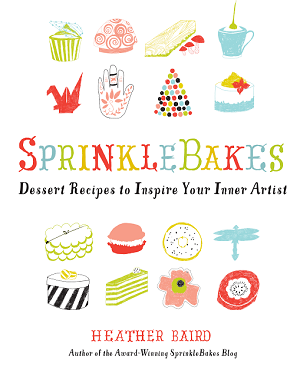 To garnish, dollop or pipe whipped cream on top of the cake and add chocolate sprinkles. Place the two wafer cookies, crossed, on top of the cake as a final flourish. Is the pumpkin puree just regular canned pumpkin used for making pumpkin pie or is it something special like a pumpkin butter? I used canned pumpkin puree, the kind that you use in pumpkin pie filling recipes. You could also roast your own pumpkin, if you had some sugar pumpkins on hand! Thanks for asking! BTW It sounds delicious and I want to try it! Hi! I recommend storing the cake loosely covered in plastic wrap in the refrigerator. It will help maintain its shape and stay fresh longer that way. I enjoy cake best at room temperature too! (The flavors are more developed!). Remove it an hour or two before serving to allow it to come to room temperature and dig in! Hi Heather! Love your recipes! 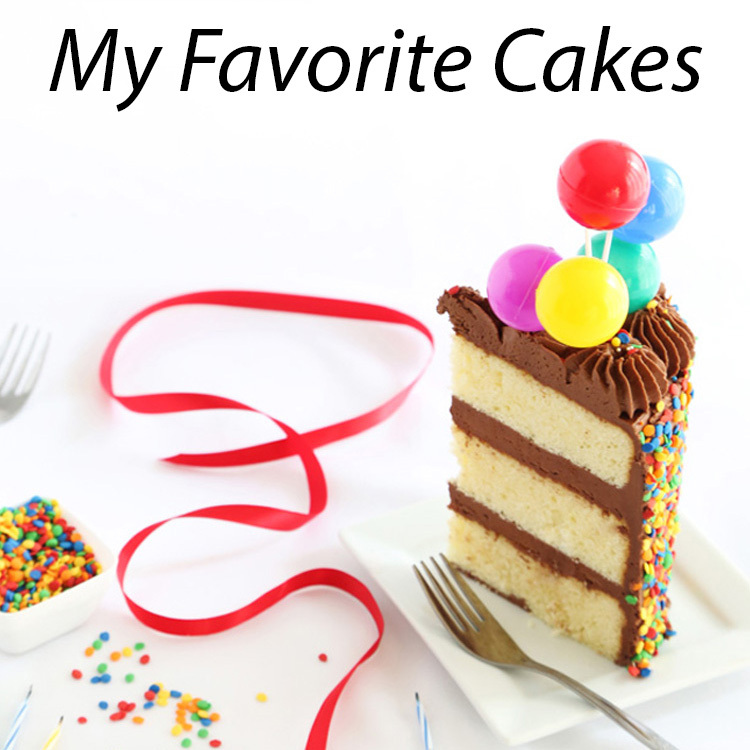 Question: I noticed that this recipe seems to use more eggs than other common cake recipes. It also barely has any fat (just a bit of vegetable oil, no butter). Is there a reason for using more eggs and no butter in a cake that is meant to be rolled? 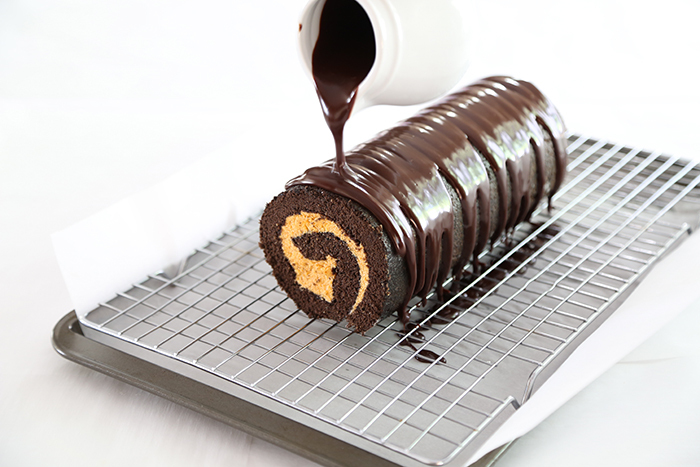 or can I just use any ol' cake recipe and simply bake it in a jelly roll pan? Hi Shirley! This is a great question and I'm so glad you asked because others may be seeking the same advice. The high egg ratio is important! When the eggs are whipped properly, it gives the cake the required sponginess that allows it to bend (roll) without breaking. This means beating the eggs until lots of air is incorporated and they gain volume and become pale in color. A high ratio of oils and fats will tenderize the sponge, and that's not really what we want here. 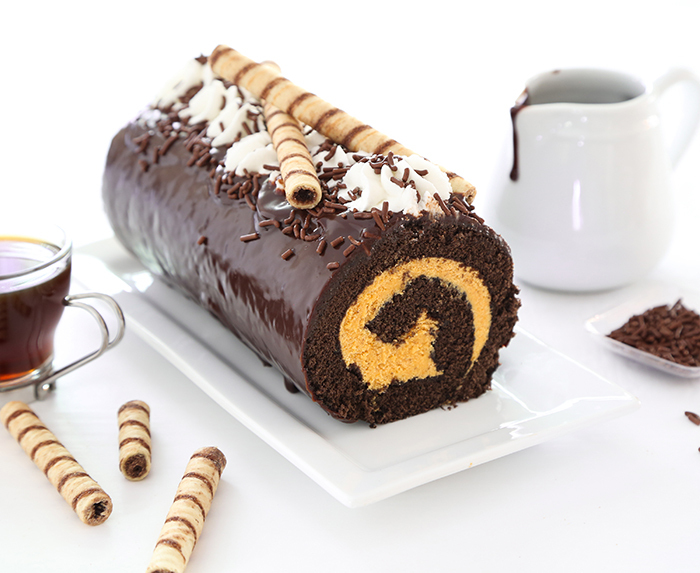 A large amount of oil or butter would weaken the crumb and the Swiss roll could easily split when filled with buttercream. I wouldn't recommend using regular cake recipes to attempt jelly rolls. They are too soft and you may end up with a trifle instead (been there!). Thanks again for your question! Amazing! So much science in baking! Thank you so much for the detailed response, always learning something new from you! Incredible! it looks so delicious!!! 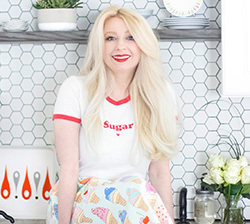 Love your blog and I’ve made many of your recipes. 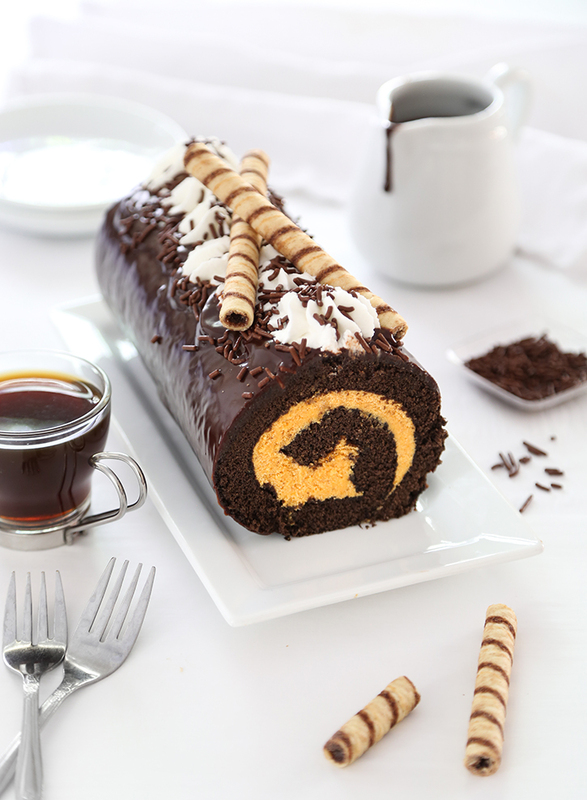 I tried this Swiss roll and had a problem with it cracking when I went to unroll it and add the buttercream. Not sure what I did wrong. Did I bake it too long, not enough or something else? Not sure, I thought I followed the recipe to a t. Thanks for putting your creativity out there for us! I'm sorry you had trouble! It's hard to say what went wrong. 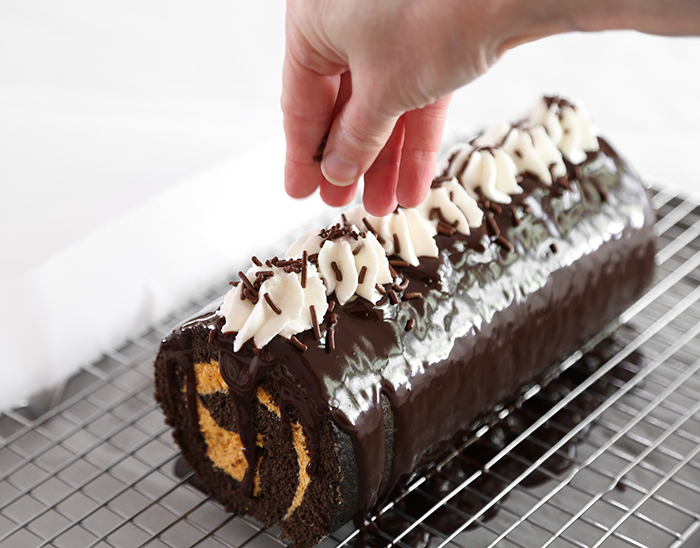 The cake cracking is usually a result of it baking too long. You might shave a few minutes of baking time off if you decide to give it another try. I hope you were able to salvage some of this one, though! Thanks for trying the recipe!